Iconic Hotels’ flagship Abode Hotels portfolio has been named as a high performer in the mixed-use accommodation development report published by the Australian Trade and Investment Commission and Tourism Research Australia. 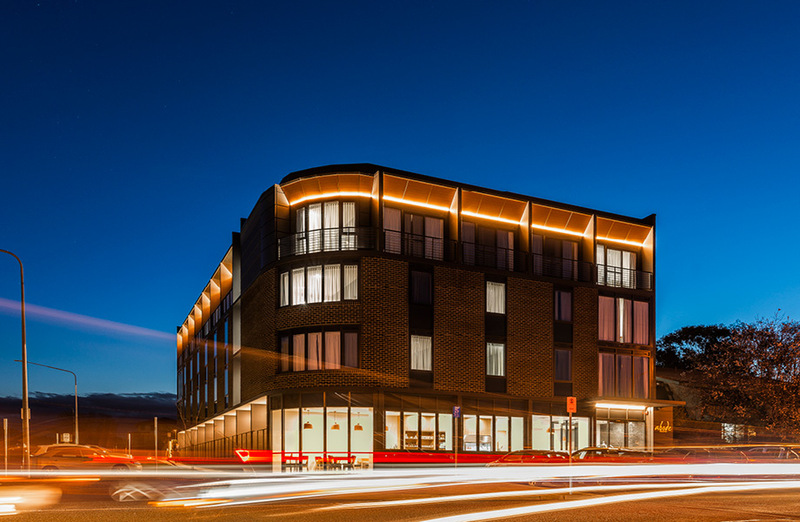 Abode Hotels was highlighted in the top three Australian-owned mixed-use development projects for demonstrating growth and increased market share over the reporting period. The report highlights national accommodation development trends recorded across 2017-18 and identifies market growth and development in both metro and regional areas. Across 2017-18, nine hotels opened in new mixed-use developments, adding 880 rooms to the accommodation market, 107 of which were supplied by Iconic Hotels. The report noted that while mixed use properties continue to provide an outlet for well-known international hotel brands and offer foreign investment opportunity, there has been significant growth out of Australian developers. Iconic Hotels general manager Rien Donkin noted that there are clear advantages in being connected to fully-integrated parent company, Geocon, recognised by the Housing Industry Association as Australia’s fourth largest commercial and residential property developer. “The first Abode Hotel was built by Geocon in 2010, and in under eight years another six properties have since been delivered to the Canberra accommodation market,” Donkin said. 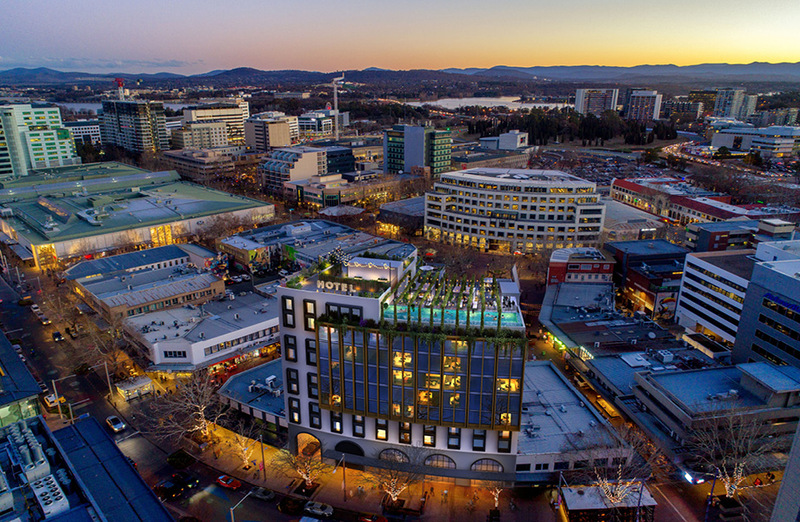 Geocon founder and managing director Nick Georgalis said the continued success of Iconic Hotels and the Abode Hotels portfolio is evident within the Canberra market. “The demand for quality accommodation located within mixed-use commercial, residential and entertainment precincts is only getting stronger,” Georgalis said. Three sites in Canberra have been pegged for the luxury hotel brand, which will be complemented by retail, hospitality and entertainment offerings. For more information on Iconic Hotels visit the website. The Urban Developer is proud to partner with Iconic Hotels to deliver this article to you. In doing so, we can continue to publish our free daily news, information, insights and opinion to you, our valued readers.